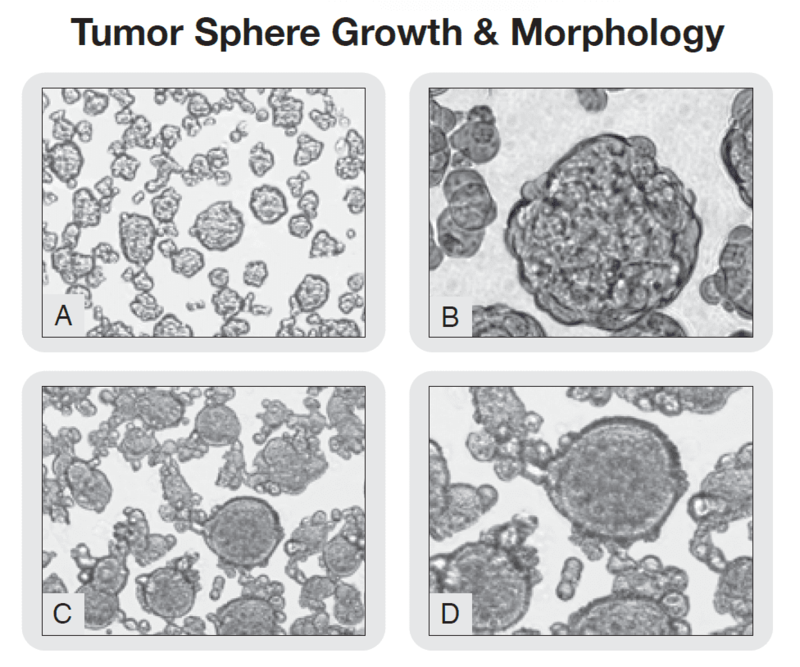 Cancer Stem Premium™ a specialized serum-free media optimized for the growth and selection of spheroid forming CSC’s. 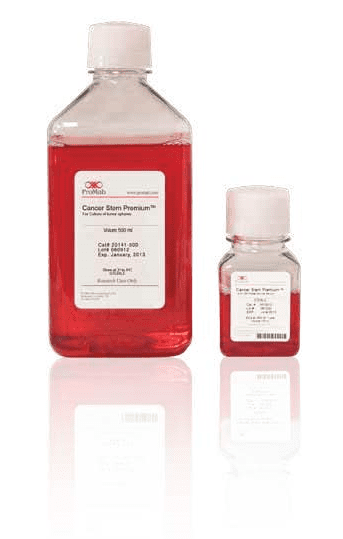 As Cancer Stem Medium was developed specifically to examine both established and novel cell CSC-specific surface markers, the user can be assured of its potency as a tool to allow for the analysis of the developing CSC and associated tumorspheres. 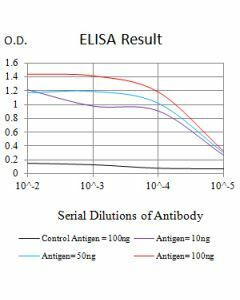 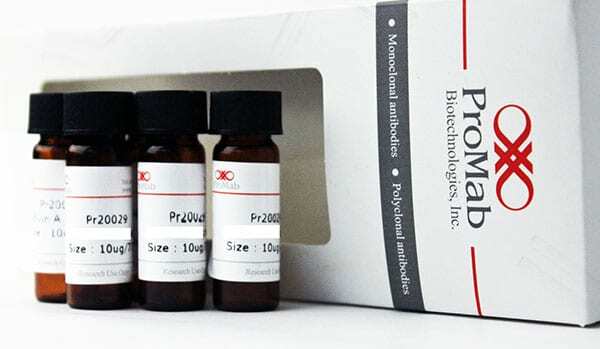 Figure 1: Cancer Stem Premium™ in 500 ml and 100 ml size options. 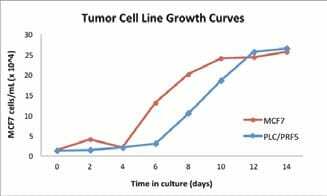 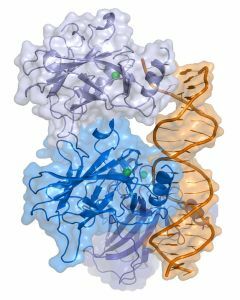 cultured in Cancer Stem Premium™ for 10 days. 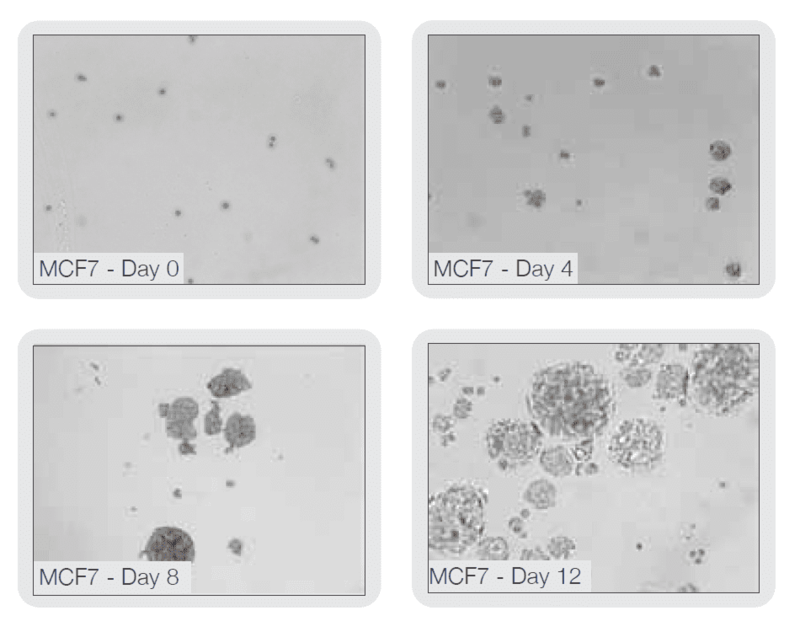 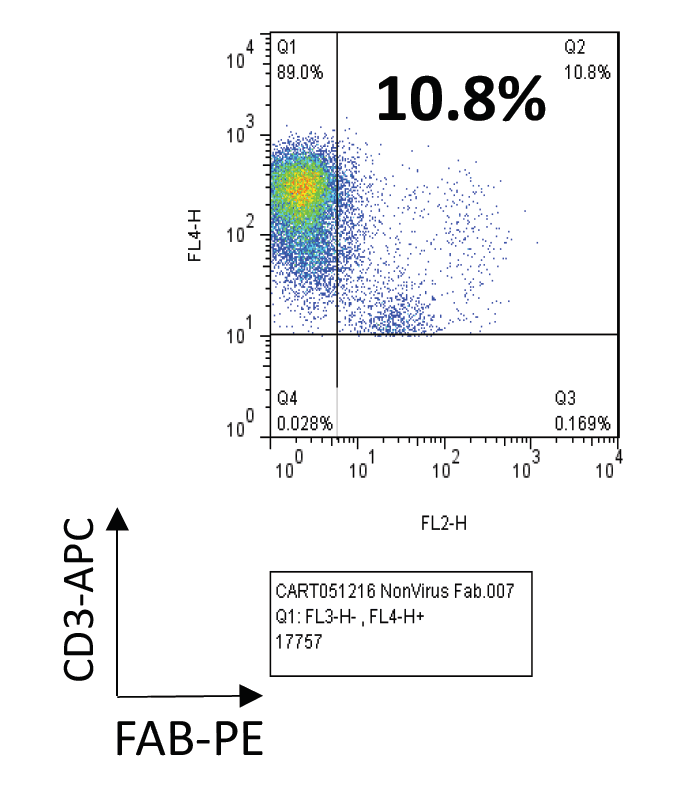 (A) MCF-7-associated tumorspheres, 8-days in culture.